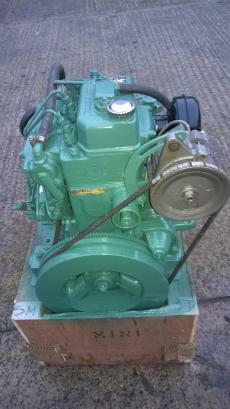 Volvo Penta MD7B 17hp Twin Cylinder Marine Diesel Engine Package Complete With MS2B Gearbox, Control Panel and Loom. Removed from a yacht as part of a planned upgrade. Starts well from cold. 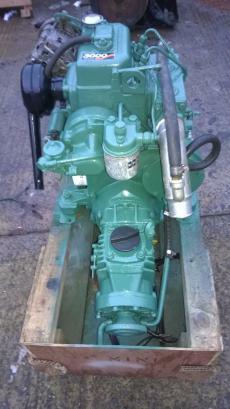 Head has been removed for inspection and valves re-ground. Refitted on new head gasket. Oil and filter changed. 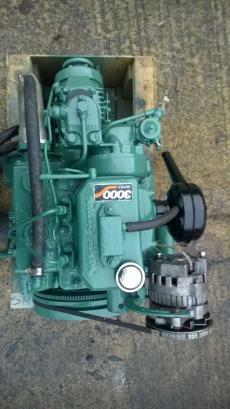 The engine has then been cleaned and repainted in heat resistant engine paint, ready to be used again.